This guide will help you find out how much fun fly-fishing in saltwater can be. Includes knots, leaders, tactics and fly casting strategies for beginners and anyone who wants to get good at it all quickly and easily. 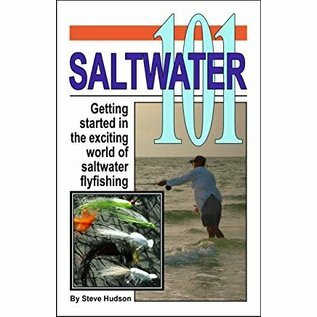 Saltwater 101 - This guide will help you find out how much fun fly-fishing in saltwater can be. 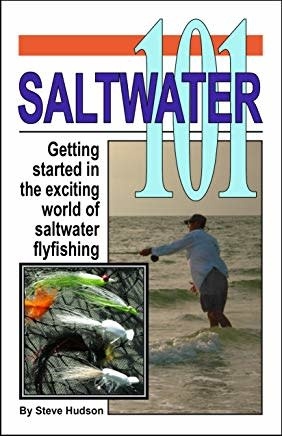 Includes knots, leaders, tactics and fly casting strategies for beginners and anyone who wants to get good at it all quickly and easily.